for two violins, viola da gamba and b.c. 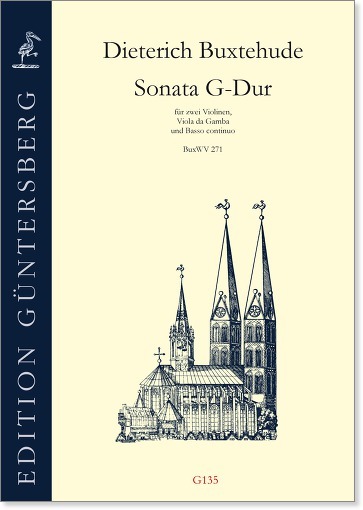 Unlike the trio sonatas, which were published shortly before the end of the seventeenth century, the three sonatas for four instruments (two violins, viola da gamba, b.c.) 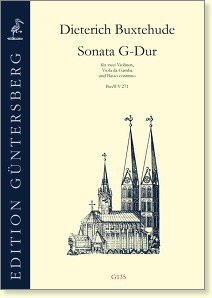 contain extensive solo sections for the individual melody instruments. Through the addition of a second violin, the contrast between the solo and tutti sections are greater, with the fugues and homophonic passages, in particular, making a stronger and more solemn impact than in the trio sonatas.